OED: Not alienable; that cannot be taken away or transferred from its present ownership or relation. Ex: All people are granted inalienable rights of freedom. OED: To conduct or behave oneself; to act in a particular manner, to behave. 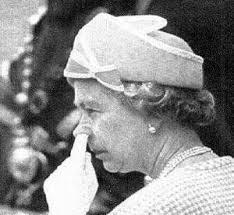 Ex: Young ladies were expected to comport themselves to strict rules of etiquette. OED: Pricking or stinging of the conscience or heart; regret or uneasiness of mind consequent on sin or wrong-doing; remorse, contrition. Ex: Compunction for past faults haunt the mind. OED: An artifice or device to which a person resorts in order to escape the force of an argument, to avoid condemnation or censure, or to justify his conduct; an evasion or shift. Ex: The naughty boy used a subterfuge to escape punishment for wrongdoing. OED: To connect like the links of a chain, to link together. Ex: Events were concatenated to lure the rabbit into a trap. OED: An index; agreement, harmony. 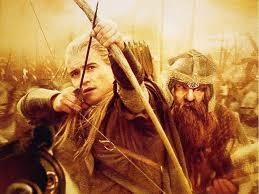 Ex: It is good that the elf and dwarf can work in concordance. OED: Having a tendency to subvert or overthrow. Ex: Napoleon's subversive nature led him to his defeat in Waterloo. OED: To summarize; to give a concise account of; to state the essence of (a matter) briefly. 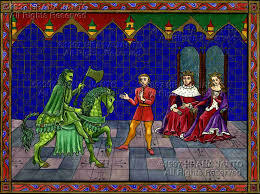 Ex: The story of Sir Gawain and the Green Knight epitomizes ideals of courtly love. OED: A fixed point in the reckoning of time. 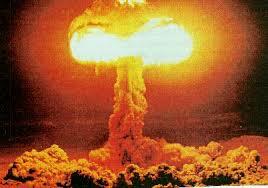 Ex: The invention of the atomic bomb marked the start of a epoch in technology. OED: Evenness of mind or temper; the quality or condition of being undisturbed by elation, depression, or agitating emotion; unruffledness. Ex: Teachers must preserve equanimity when guiding children on the right path. OED: Of or pertaining to horse-riding. 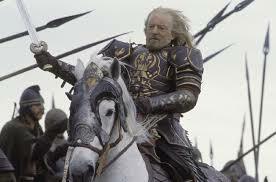 Ex: The men of Rohan have excellent equestrian skills.